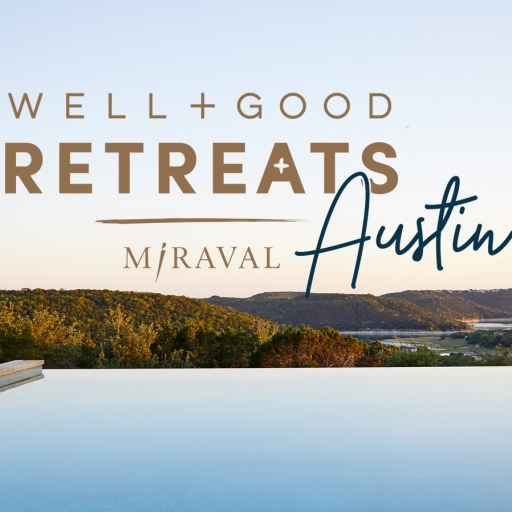 Well+Good Retreats is heading to Miraval Austin, where you’ll spend three nights and four days on a yoga and fitness fueled escape in gorgeous Texas Hill Country. Be immersed in Miraval's signature wellness activities while also sharing a front row seat alongside Well + Good leaders, as they lead workouts, and intimate workshops on food and mood. Plus, enjoy cooking demos in Miraval's brand new Life in Balance Kitchen! 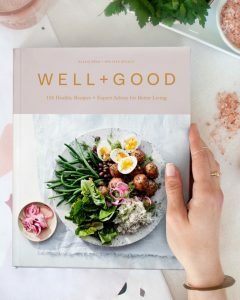 Bring home healthful recipes to be incorporated into your day-to-day life as Well+Good celebrates the launch of the Well+Good Cookbook. Find more information on the Well + Good cookbook here. 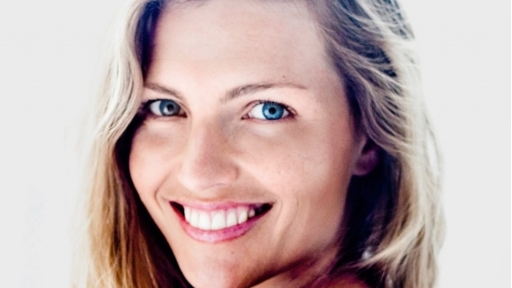 Leading this Retreat is super-in-demand yoga instructor Heather Lilleston and Drew Ramsey, MD. Experience a rejuvenating, light-impact blend of yoga and the cathartic The Class by Taryn Toomey workout with Heather Lilleston. In addition to this all-fitness-levels-friendly method, Heather will lead focused meditation experiences designed to restore at a deeper level and share tools that help reduce the impact of stress. Heather will be leading rock-your-world cathartic yoga classes, cortisol-conscious meditation sessions, and will be your fitness companion for morning hikes, and more. 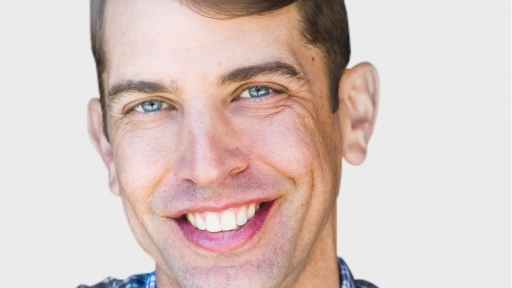 Learn life-changing nutrition intel during conversational workshops with the super-relatable Drew Ramsey, MD, on such need-to-know topics as gut health to eating for depression and anxiety. In addition, we’ll make (and eat!) mood-boosting recipes from the Well+Good Cookbook, and take home a copy. A Columbia University-based psychiatrist and a farmer, Dr. Ramsey’s workshops are designed for your everyday life, so you can customize from the tools and Q&Aswith him to create new skills and practices that work for you back home. Well+Good is the leading source of intel on boutique fitness and the juice industry, plus cutting-edge nutrition, natural beauty, and more. Price includes a pair of running shoes and a copy of the forthcoming Well+Good Cookbook to take home with you! Not included: Travel (flights and transportation to-and-from the airport and train), alcoholic beverages , spa service, and purchases made during free hours.